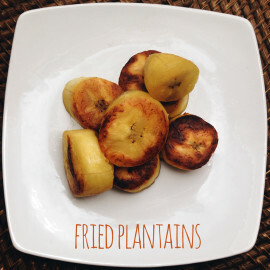 Fried plantains are a must at my house. We eat a lot of Mexican and Cuban dishes. 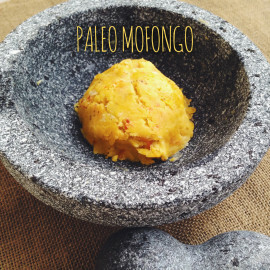 Unfortunately, there aren’t a ton of paleo side dish options that pair well with those flavors. 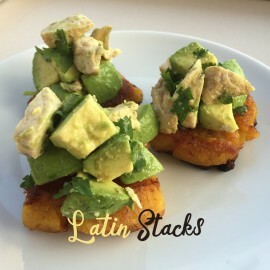 That’s why fried plantains are such a big part of our diet….